In honor of the Red Sox back for the season, my April Feature Friday posts will be Red Sox themed! 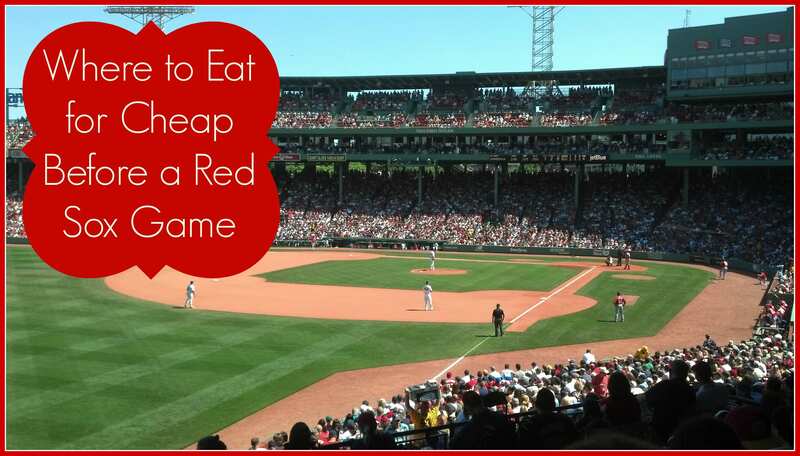 If you missed my post last week on How to Buy Cheap Red Sox Tickets, make sure to check it out! Are you looking for restaurants near Fenway Park? 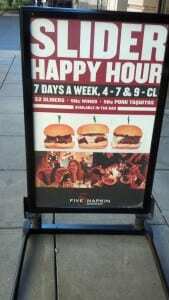 How about places to eat before a Boston Red Sox game without going over budget? Obviously eating at home or eating a homemade sandwich on the go is the cheapest option, but sometimes it’s a lot less fun. 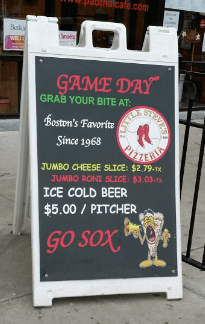 I’ve rounded up a few specials and food and drink deals near Fenway Park! Please keep in mind that many of these Restaurants get packed before Red Sox games, so make sure to arrive plenty of time before a game to get a seat and to take advantage of these deals! 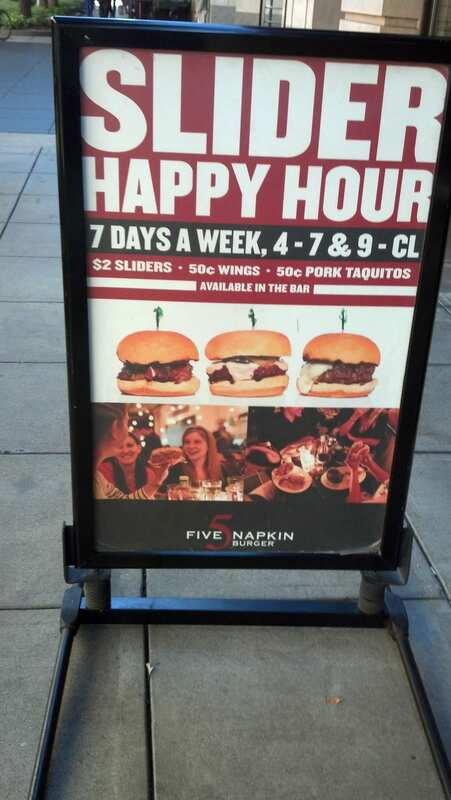 (As an example, I went to the Yard House on a Monday night and I got one the last good table at the bar at 5:15 p.m. & there was a wait for a regular seating). Some of these deals are unadvertised during Red Sox games, but you should find that they do work– just make sure to ask first if you are not sure. If you do have a problem at a particular place on the list, please let me know in the comments below. 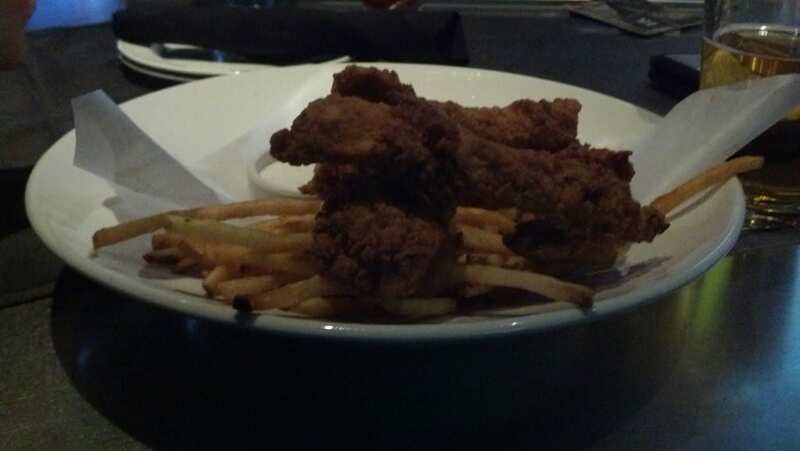 Whiskey’s: 885 Boylston St; $3 Bar Bites Monday-Friday from 4pm-7pm at the bar only, .25 wings Sunday-Thursday 11:30am-11pm (and Friday and Saturday 11:30-4pm) at the bar only and even more deals on their website here. Some of the places mentioned are a little bit of a walk, but you may find cheaper prices (and less crowds) away from Fenway Park. Please let me know in the comments below if I missed any great food and/or drink deals before (or after) a Red Sox game! What is your favorite place to eat at before Fenway?